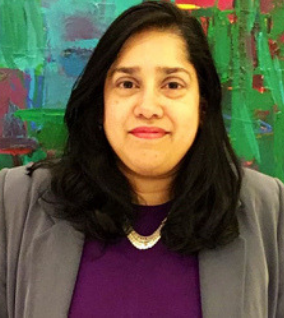 Courtesy of Lean in Agile, Padmini Nidumolu and Leila Rao wrote a synopsis of their speaking session discussing 'Lean In Agile for Women - Enabling diversity, inclusion and adaptability'. Click here to download the full presentation. The Lean In Agile (LIA) movement is designed to help women thrive in this new world of work with its paradoxical demands of innovation and delivery. The movement recognizes that we need structural changes to achieve a collaborative, diverse, adaptive culture and therefore calls on organizations to be inclusive and diverse in thought leadership, work force and bringing women to the decision making tables. 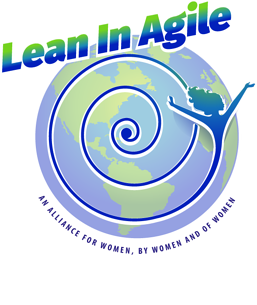 Lean In Agile will partner with organizations to facilitate a space and a vehicle for women to co-create a vision and execute through collaboration. We also partner with conferences on “Women Inclusion” partnership. 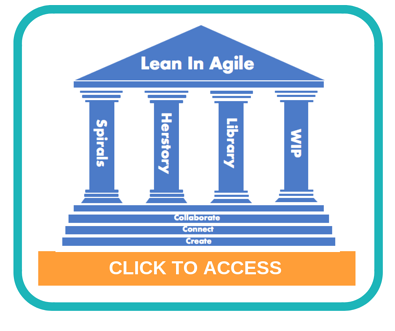 Lean In Agile offers a framework called “Spirals” to help women learn and grow together in a mutually reinforcing support structure to help overcome internalized beliefs and behaviors. 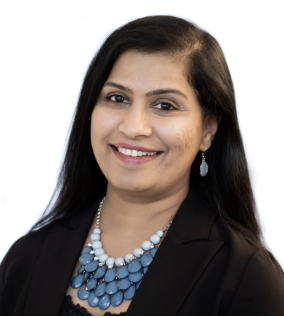 While this does not reduce the need for structural realignment to create a diverse leadership and workforce, Spirals can help women be better equipped to not only survive but thrive in the complicated landscape that will be the reality for organizations. On organizational engagement front, LIA coaches organizations in actively seeking and promoting women Agilists at all levels. Identify and coach women candidates to create strong applicant pool for organizational strategy and change roles. Lean In Agile is honored to launch “LIA 100”, an initiative to identify women making significant contributions in Lean and Agile spaces across the globe. Our vision is to recognize the value these amazing women create for our community.